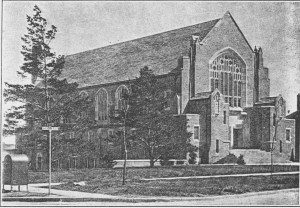 The original congregation of our church was made up primarily of people who belonged to the Second Presbyterian Church, which was located at 26th and P Streets. “Mission Sunday School” was established by the Second Presbyterian Church to care for the children and adults in what was then the southeast fringe of the city. The first housing for this project was in the basement of the United Brethren Church located at 28th & E Streets. 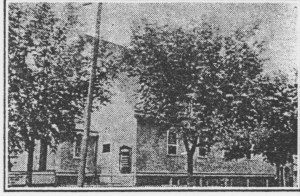 Mission Sunday School was moved to the brick business block at 27th & Randolph Streets, where the work continued to prosper. It was then known as South Mission. Two small cottages were purchased by The Presbyterian Alliance of Lincoln and moved to this site. 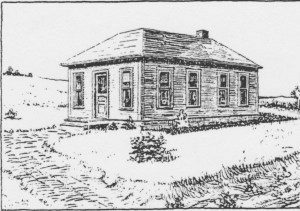 The cottages were joined together and the first sanctuary, known as the “Pleasant Hill Chapel,” was in existence. The Church School was serving an ever increasing number of children and young people and the need for larger facilities was soon evident. 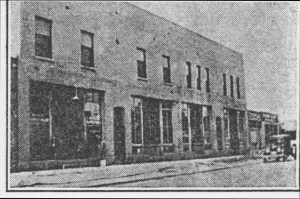 A building campaign was revived in 1922 and a new site at the corner of Sheridan and South Streets was purchased. For the second time Westminster had dared to relocate at the edge of its present parish. The wisdom of this decision, however, soon became evident with the rapid and substantial development of the Sheridan district. 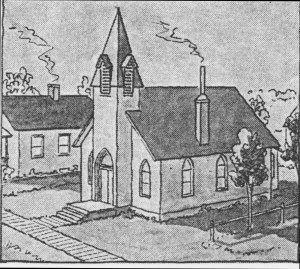 Ground was broken for the new church in August, 1925. The church property at 23rd and Garfield was sold to the newly organized Martin Luther Church. The ground floor of the new structure was occupied in September, 1926, and the impressive new sanctuary was first used on December 5, 1926.